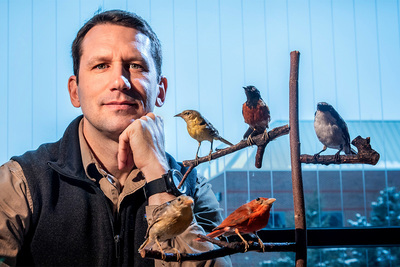 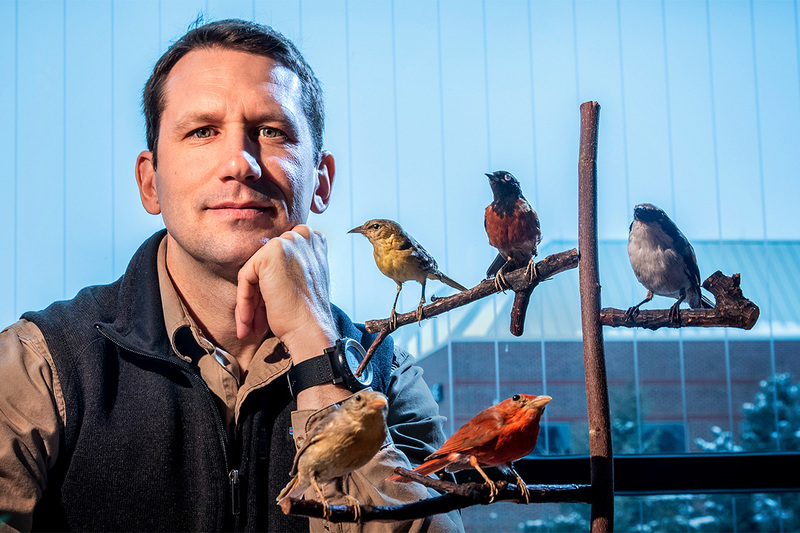 Illinois Natural History Survey avian ecologist Bryan Reiley and his colleagues study how voluntary conservation programs on private lands influence populations of rare birds in Illinois. 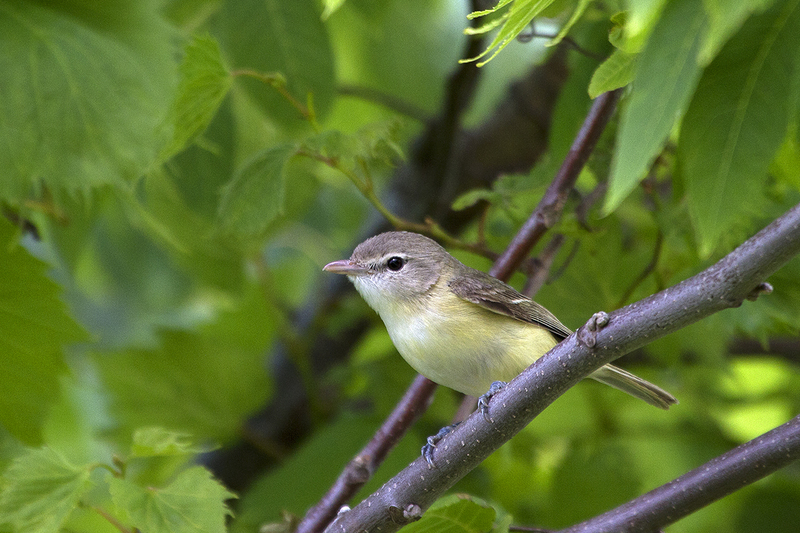 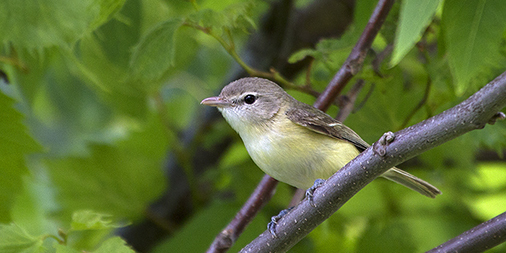 The Conservation Reserve Enhancement Program appears to have benefited the Bell’s vireo in Illinois. 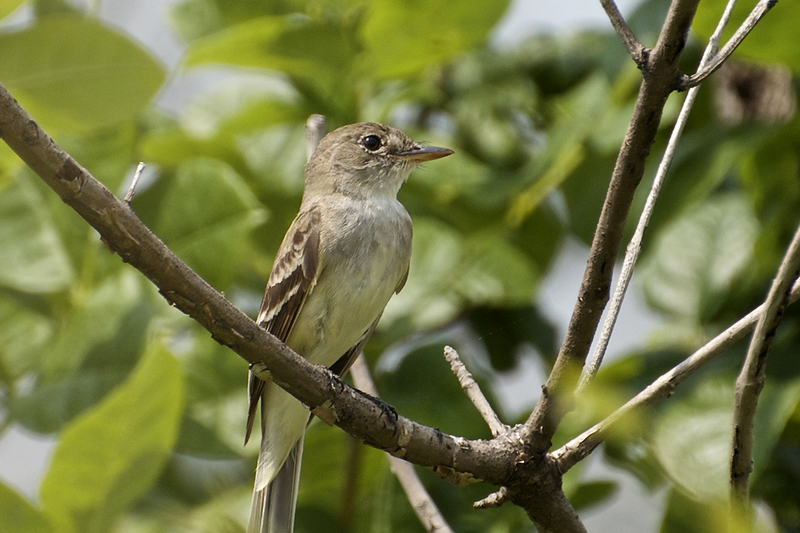 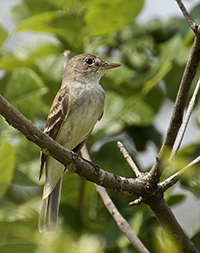 Populations of the willow flycatcher have increased significantly in Illinois, and are nearing state goals set for the species in 2004. 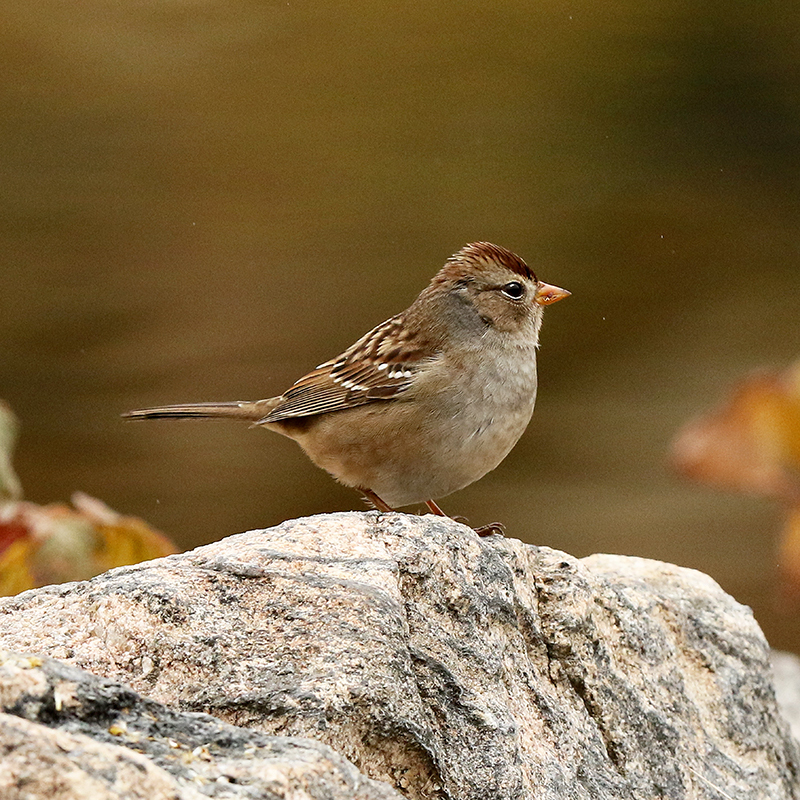 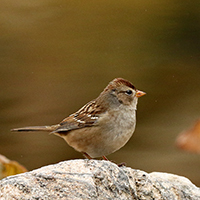 Field sparrows have increased in abundance in Illinois, but the species lacks sufficient habitat to reach state population goals, researchers report. 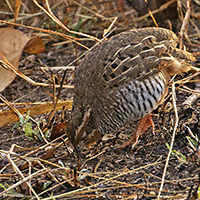 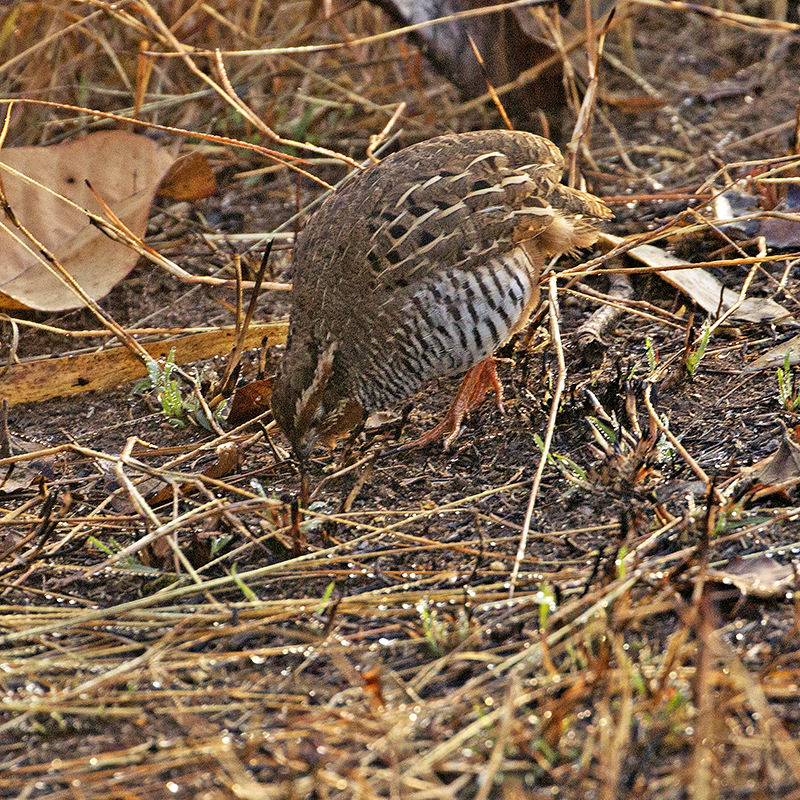 A grassland species, the northern bobwhite, needs much more habitat to achieve state population goals in Illinois, researchers found. 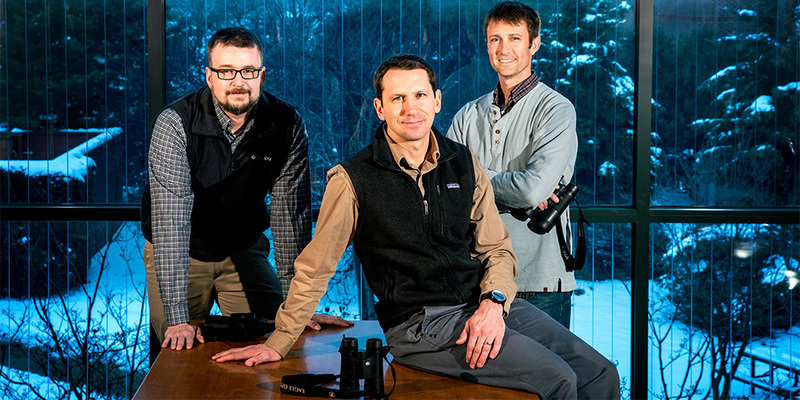 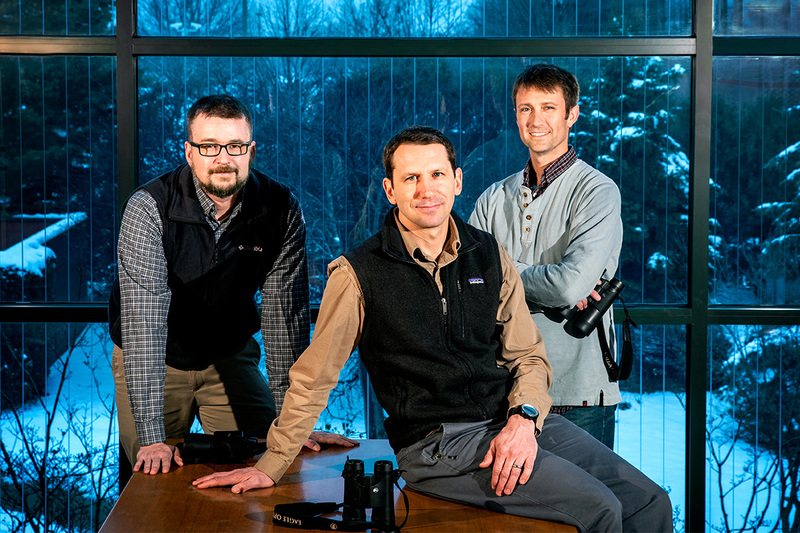 In addition to Reiley, center, the study team included INHS wildlife ecologist Thomas Benson, left, and associate ornithologist Kirk Stodola.